Need a style refresher or a gift for someone who has everything? Book a personal style session with Toowong Village resident stylist, Laura Churchill, at our Pop Up Style Lounge on Gallery level. 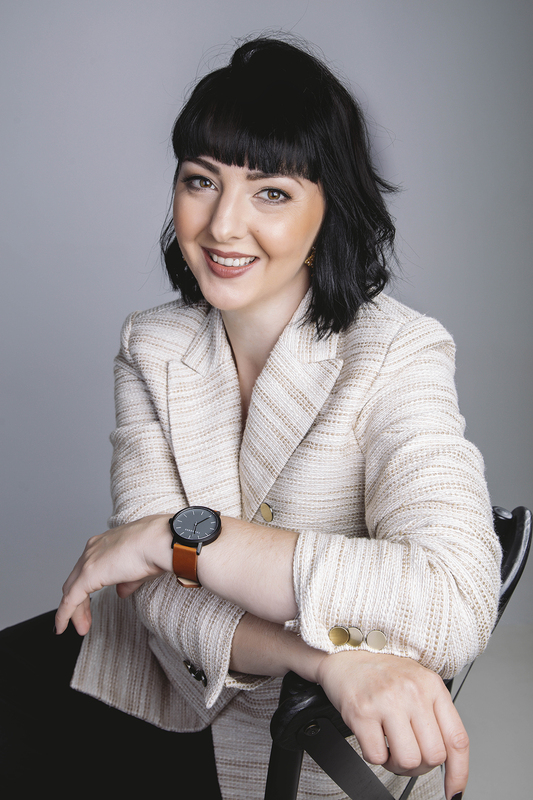 Laura has developed a reputation as a sought-after Brisbane personal shopping consultant as well as an accomplished event MC, editorial and event stylist. She has styled hundreds of women and men over many years. Style sessions are $100/hr and include complimentary tea or coffee, refreshments and parking. Gift vouchers available. Book directly with Laura by phone 0405 155 002 or enquire at the Concierge Desk in Basement 1. For more information about Laura visit: @laurachurchill_stylist on Instagram.